Woman swiping Smart Phone tablet on Balcony Apartment Terrace at Night. Student Girl at Spanish Town House Patio. A Bohemian Interior Millennial at Sunset. 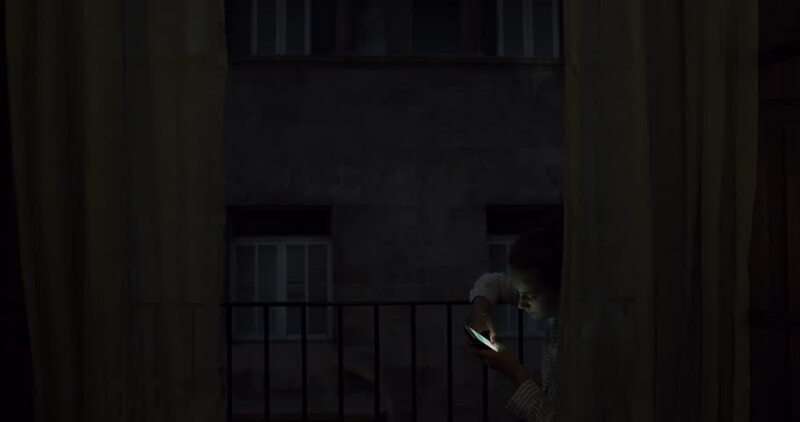 4k00:23Woman swiping Smart Phone tablet on Balcony Apartment Terrace at Night. Student Girl at Spanish Town House Patio. A Bohemian Interior Millennial at Sunset. hd00:30CIRCA 1944 - A British spy is arrested by the SS, identified by his hair grease. hd00:16Gamla Stan,The Old Town in Stockholm, Sweden. Using of camera glidecam.